This is a perfect opening manual. 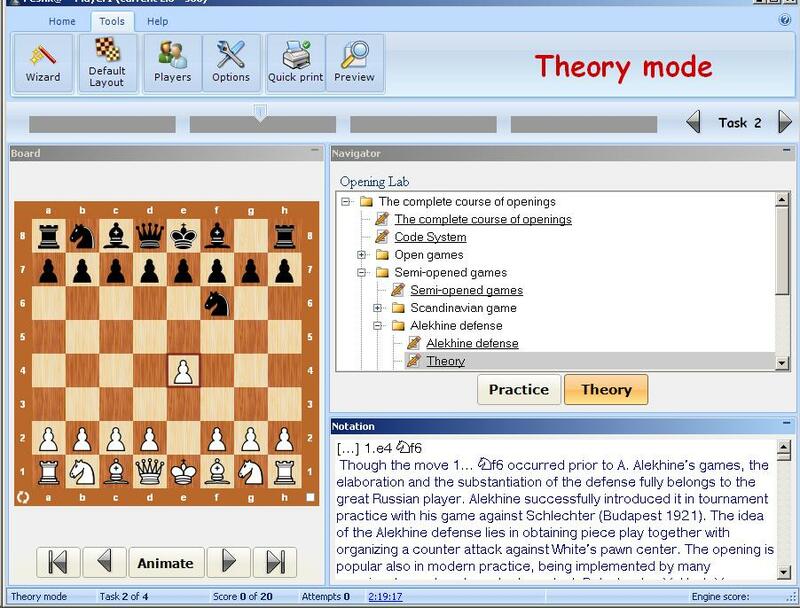 It features a theoretical review of all the chess openings, which are illustrated by instructive games of the greatest chess players. This compact opening manual contains a detailed classification, which makes it useful to players of any level - beginners, intermediate and advanced players. 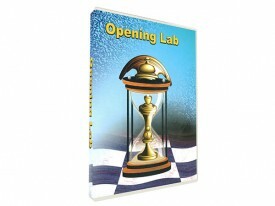 Each opening variation is supplied with evaluations and characteristics of key moves. The history of the variations' development is described, as well as their current status. 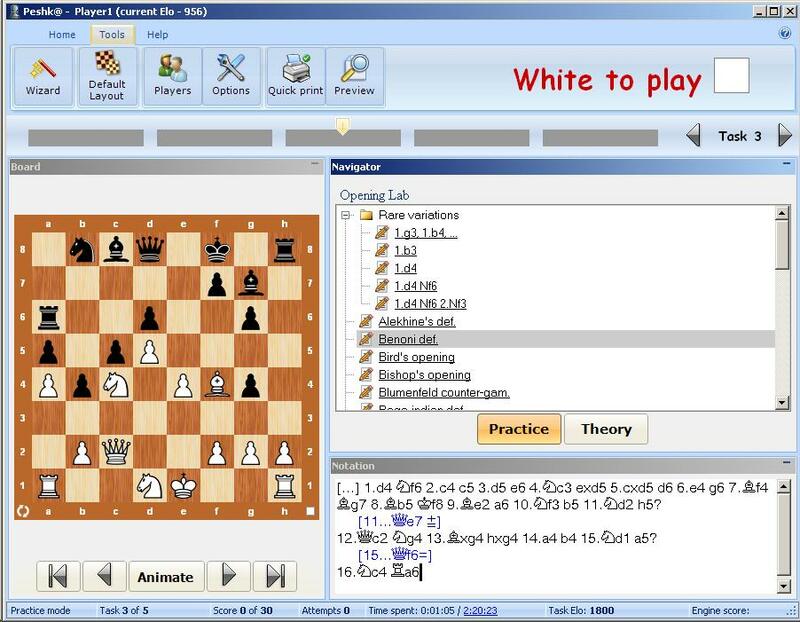 The theoretic material is nicely illustrated by classic games with detailed annotations that demonstrate the principal ideas and plans of each variation for White and Black. There is also a special training section with more than 350 exercises of various difficulty on more than 40 openings.